28th May is International Hamburger Day! 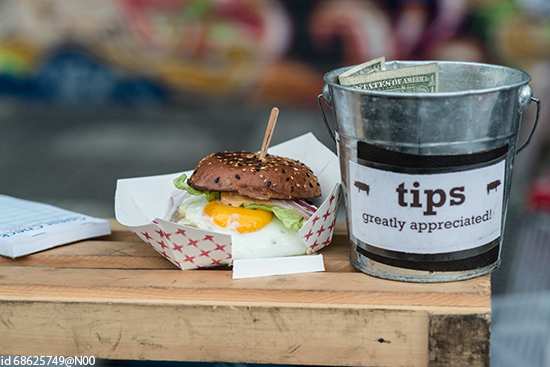 To mark the USA event, we’ve scoured this great North American nation in search of its best burger offering. Let’s be honest, burgers are about more than buns and meat: think cheese and bacon smothered patties, panko-crumbed chicken in brioche buns and to-die-for veggie baps. 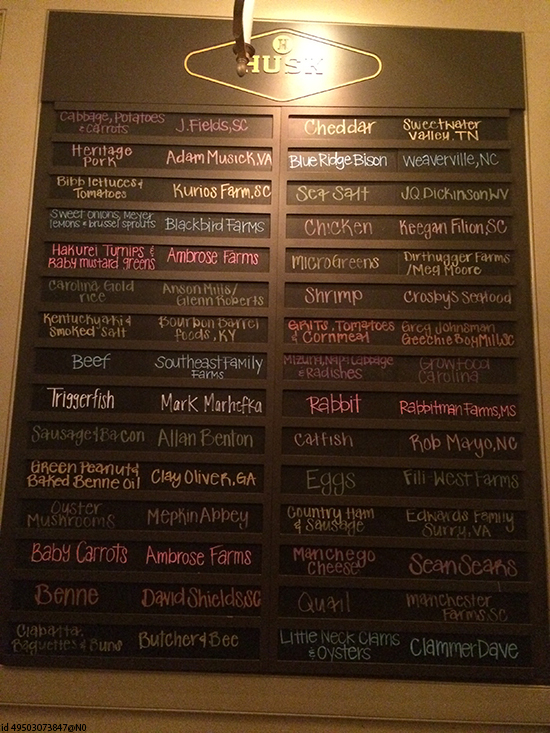 We’ll leave you to dive into this incredible list while we mop up our drool from the keyboard. Our favourite angry Brit has done it over the pond! 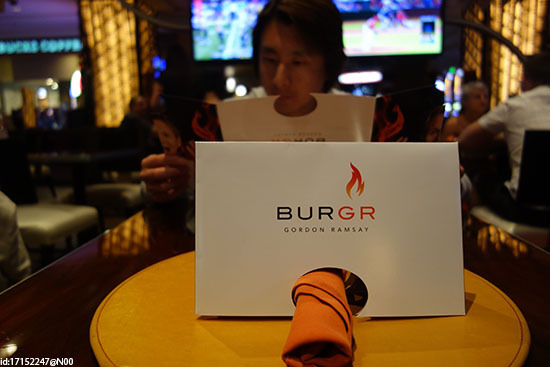 BurGR (so named after the chef’s initials), lives in the Planet Hollywood Resort on the Las Vegas Strip and serves up a veritable feast of burgers. Choose from the Southern Yardbird, the fiery Damnation Chicken and the classic American burger, to name a few. Even better, you can top it off with a sugar-rush milkshake – the crème brulee and Oreo is our fave. Umami Burger is omnipresent through Los Angeles, with restaurants on Hollywood Boulevard, The Grove and Broadway, in addition to several on the outskirts – LAX, Burbank, Pasadena and Santa Monica – too. At each outlet, there are 10 delicious burgers to choose from, each of which can be paired with greens and sides of truffle fries, sweet potato chips, onion rings or pickled veg. The best bit? Umami beef is ground in house and served medium rare; just how it should be. The Cottage Bar and Restaurant is an 88-year-old Grand Rapids institution. Its charm is in its great food, a variety of drinks and unparalleled service. 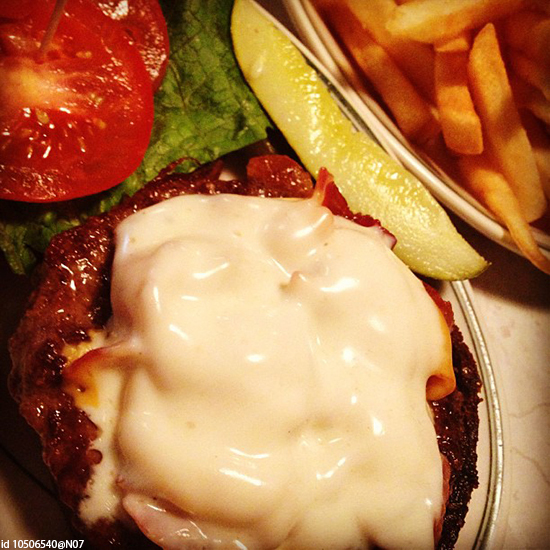 The grub is so good that the Cottage Burger was even voted the best burger in Michigan by USA Today. This hallowed patty is served on a dark rye bun then slathered in tomato, green olives, lettuce, bacon, hickory mayo and two types of cheese: Swiss and American. Burger bliss. The Big Apple has more than its fair share of burger joints, but there are few that can boast Minetta Tavern’s clientele: Ernest Hemingway, E E Cummings and Dylan Thomas have all chowed down here more than once. Understandably it still has a bit of a poetic, fifties-style feel. That, combined with the decadent Black Label Burger (stuffed with prime, dry-aged beef), makes for a fantastic restaurant experience. 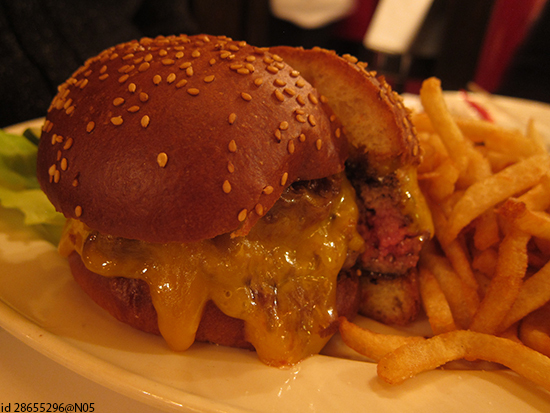 Better known for its gourmet French menu, Au Cheval is also home to one of the best cheeseburgers Stateside – so dubbed by Bon Appetit. So it’s no surprise that foodies queue for hours round the block, all clamouring for a little taste of these prime beef patties. 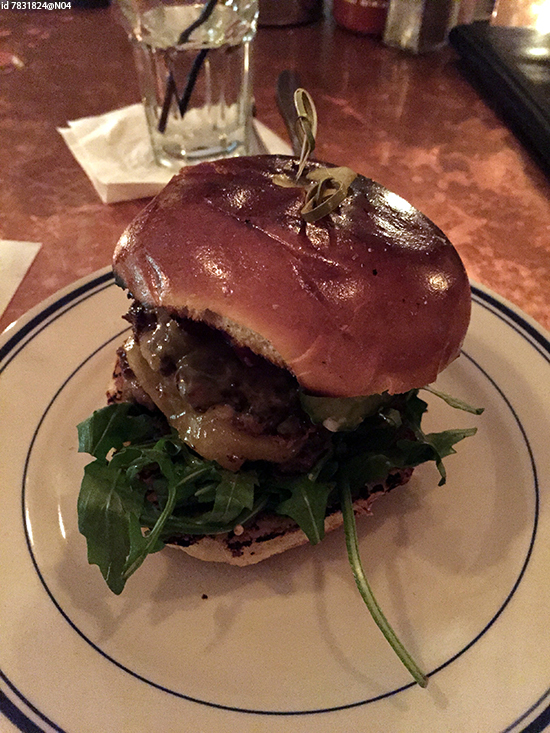 On average Au Cheval sells 400 cheeseburgers PER DAY... we reckon they must be doing something right. Two patties, topped with smoked Gouda, crispy red onions, garlic aioli, gherkins, fresh rocket, fried duck egg and home-made pate. These are the ingredients that make up the ultimate burger: lovingly slapped together by the chefs at Duke’s Grocery – undoubtedly one of the capital’s best burger joints. Need we say more? Husk chef Sean Brock, a James Beard Award-winning food master, is all about home-grown, locally-sourced ingredients – right down to the oil he cooks his food in. His much-lauded cheeseburger is no exception. Local chuck steak is combined with Tennessee-based Benton’s hickory smoked bacon to create two thin burgers, seared for crispiness and coated with cheese and onion. 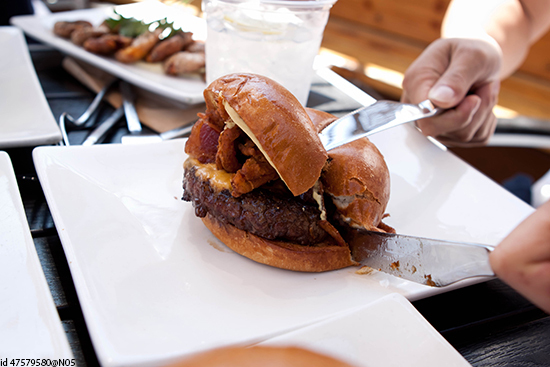 4505 Burgers uses wood-fired barbecue pits to create its proudly named ‘Best Damn Grass Fed Cheeseburger’. It’s this unique cooking technique, plus a secret sauce to top it off, that makes this juicy quarter pounder so damn tasty. 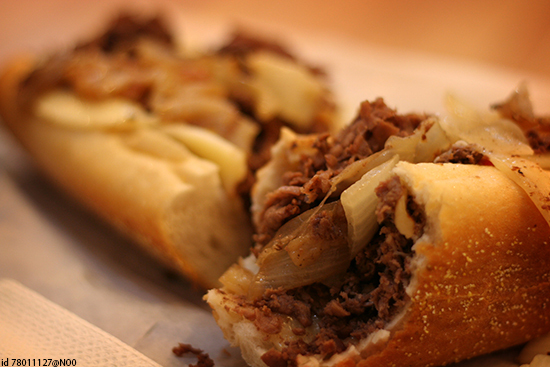 Okay, so not strictly a burger, but it’d be a crime to visit Philadelphia – nay, anywhere on the East coast – without chowing down on a glorious Philly cheesesteak. Plus a knowledgeable member of the Flight Centre UK team tells us they taste incredible, and we’re inclined to take her word for it. Bring on the grease!